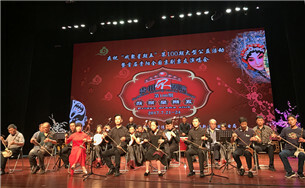 Amateur performers from across China gathered to showcase their skills and learn from each other at the first Peking Opera concert in Guiyang, Guizhou province, on July 21. Moutai University, China's first university named after a liquor company, will start to recruit its first batch of students this summer. 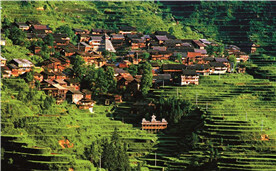 Southwestern China's Guizhou province is an ideal place for tourists to visit in summer for its vibrant tourism industry. 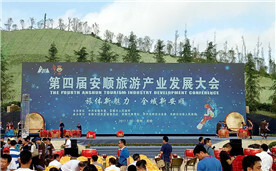 The fourth Anshun Tourism Industry Development Conference was held in Guanling county of Anhun, in Southwest China’s Guizhou province, on July 19. 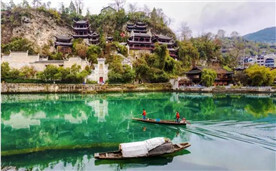 Dell Inc has donated computers and virtual reality equipment worth 900,000 yuan ($132,450) to two schools in Guizhou province. A major Chinese property and media group has injected 1.5 billion yuan ($221 million) into a building and funding program to combat poverty in Danzhai county. 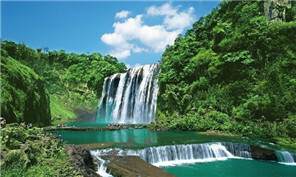 The Guizhou provincial government plans to send 10 promotional delegations before July 22 to top 10 hottest cities in China. As Guizhou Aviation Industry Group has recently rolled out its first plane for export, the aircraft manufacturer is accelerating its overseas expansion.